In what could be considered as inspired viral marketing, Truck Festival ramped up anticipation by 'leaking' their lineup to current ticketholders over the past week via potatoes in the post, oddly enough. Now they've finally revealed their stacked 2019 lineup, seeing Foals return to their home city to headline the biggest indie festival on the calendar. Also appearing at the festival's summit will be 2018 Mercury Prize-winner's Wolf Alice, Two Door Cinema Club, and Slaves as the Thursday night headliner. 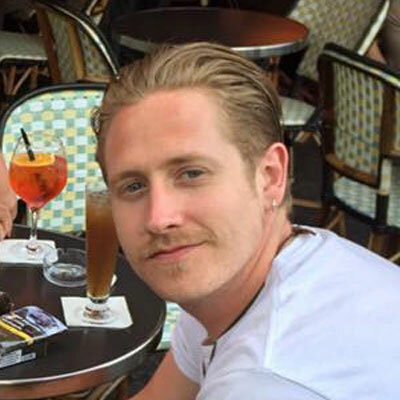 There's a heady mix of artists heading to Oxfordshire's Hill Farm, seeing buzz bands IDLES and Shame on the roster, and radio-friendly You Me At Six, Kate Nash, and The Futureheads all appearing on the killer indie lineup. 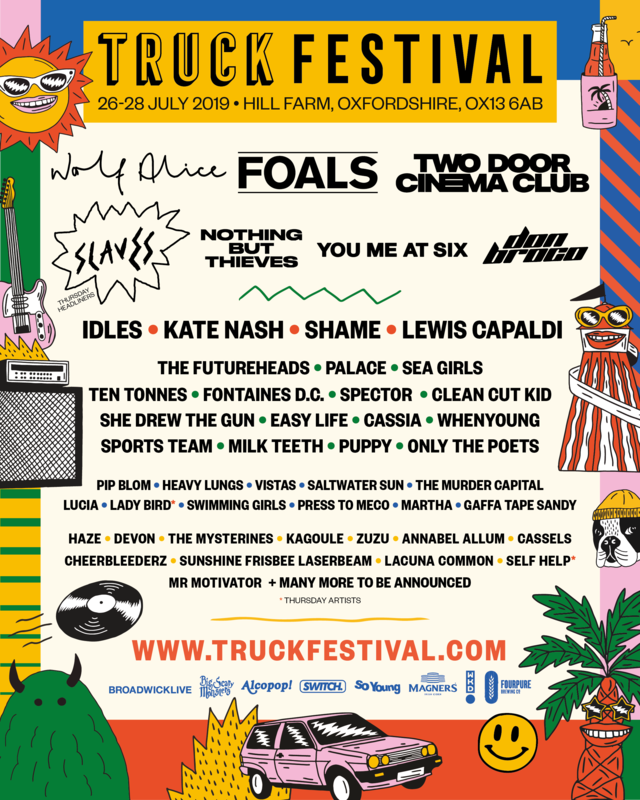 Truck Festival 2019 takes place 26-28 July. Take a look at our guide for further info.